Directly contact one of us or fill in the contact form below. The House of Midwives was established with holistic midwifery in mind. Since 2010 the gentle midwives at the House of Midwives have been offering their midwifery services to the birthers and families in the capital region. Read the House of Midwives-story. The House of Midwives Heket-Tmi Anu Lampinen (2242831-5) has the right to use the information on register for well-grounded reasons (e.g. marketing and surveys) according to the law on personal information (henkilötietolaki). 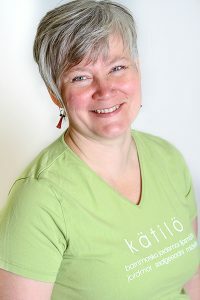 The registrar is Anu Lampinen, anu@katilotalo.fi. Information collected into the registry includes: name, e-mail and what registry group the person belongs to. Customers provide the information about themselves. Information will not be released to third parties. The registrar will amend information in the registry on an as needed basis or by request of the registered person.